So, you have a mouse problem that has been troubling you for a while now. With the arrival of warmer weather in the spring, you’d expect that the mice would move back outside. Unfortunately, that is not the case. As long as the environment in your home or office provides food and water, the mice won’t leave. 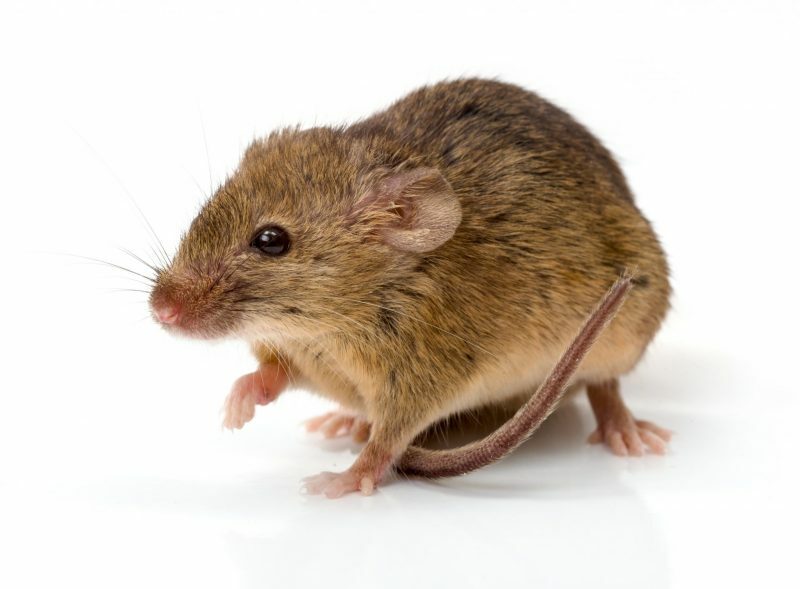 At Raven Termite and Pest Control in Howard County, Baltimore County and Anne Arundel County, we provide rodent control for homes and businesses. Read on for more information. Your best bet is avoiding mice in the first place. 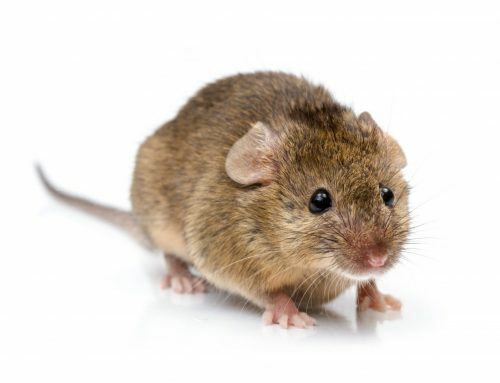 To help keep your home or office mouse-free, there are a number of things you can do. First, do not, inadvertently, feed the mice. 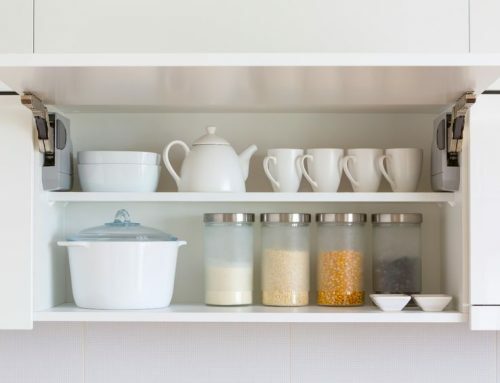 Keep all food in hard plastic or glass containers. Mice can chew through paper packaging to get to the food. Next, always make sure to clean up crumbs. 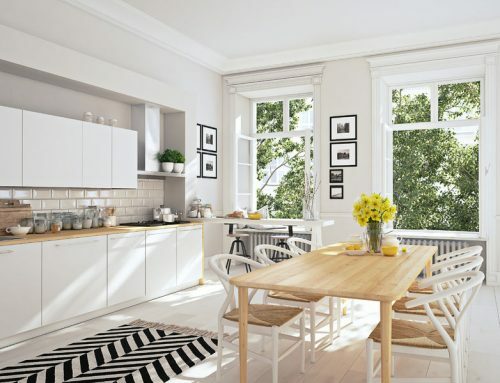 Wipe counters, sweep and vacuum floors and rugs, and never leave dirty dishes around. Additionally, eliminate all water sources around your home such as leaky pipes and faucets and full gutters. You want to channel water away from your home so that mice do not have a drinking source. Be sure to use screens for vents and chimneys to block potential pathways throughout the house. Most importantly, if you suspect you have a mice infestation, it is time to call a professional exterminator. Mice spread disease and reproduce very quickly. Mice have five to ten litters a year with an average litter size of six to eight. At the low end, that is an additional thirty babies who will turn into adults and reproduce as well. You need to call an exterminator to quickly solve the infestation before it gets out of control. A professional exterminator understands mice behavior. They quickly identify where mice are living and their travel patterns throughout the residence. If you are looking for pest control in Howard County, your top choice is Raven Termite and Pest Control. With over 18 years of experience in the industry, Raven Termite and Pest Control’s team is fully licensed and reliable. We can handle all your pest control needs: mice, carpenter bees, rodents, bed bugs, ants, termites, and roaches. We also protect your home or office from wildlife pests such as bats, raccoons, squirrels and more. We offer eco-friendly solutions, same day service, and can arrange for one-time, monthly, bi-monthly and quarterly pest agreements. Contact us today for a free pest inspection of your home or business.